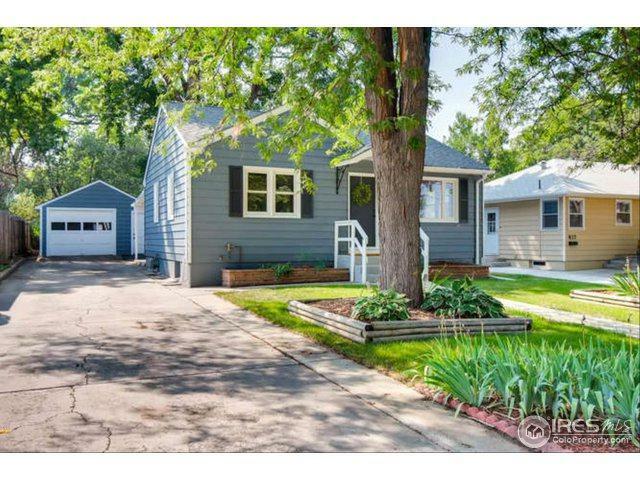 Charming home in the heart of Longmont! 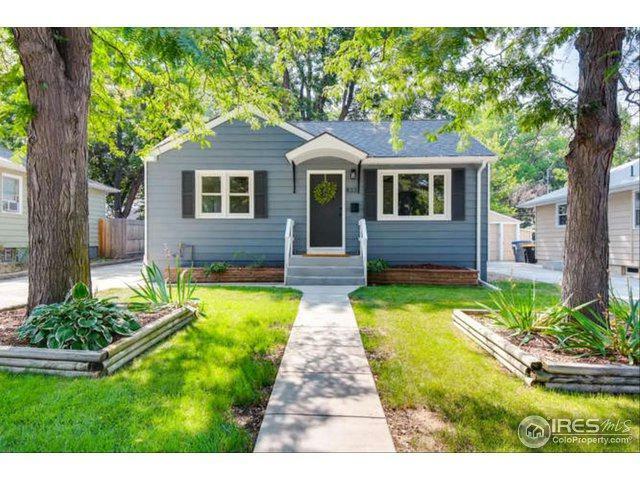 Home features fresh exterior/interior paint, designer lighting, and plush carpeting. 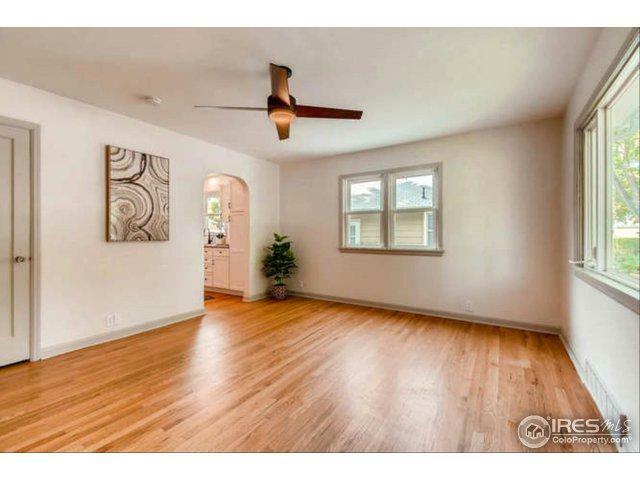 The spacious Living room flaunts lots of natural light! With brand new SS appliances and plenty of storage, the kitchen is perfect for your inner cook! 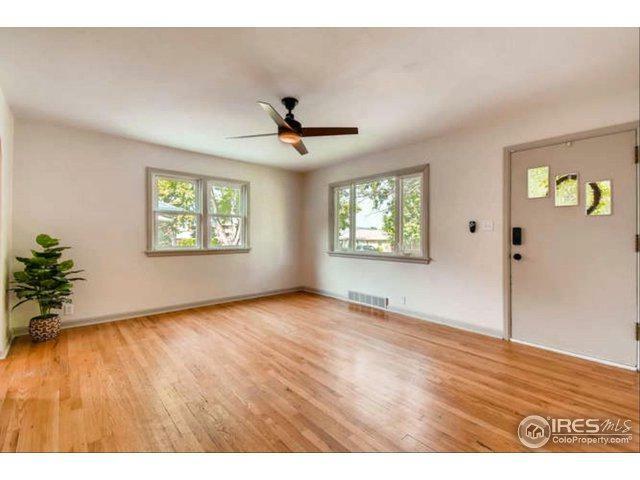 Large family room and/or bonus room in the basement; can also be used as a bedroom. Covered patio out back and huge yard is the perfect place to retreat. Large 1 car detached garage, great for your storage needs! Listing provided courtesy of Polly Watts of Maxim Properties, Inc.